Interiors: Miles Redd’s Chicly-Styled Vase Collection — Sukio Design Co.
Ok, Hearst Design Network. I hear you. After featuring Miles Redd's vase collection on Veranda, you posted the very same pics to Elle Decor as if to say, "Hey, people! This is good stuff. Show some love!" Thanks for the reminder. It IS good stuff. 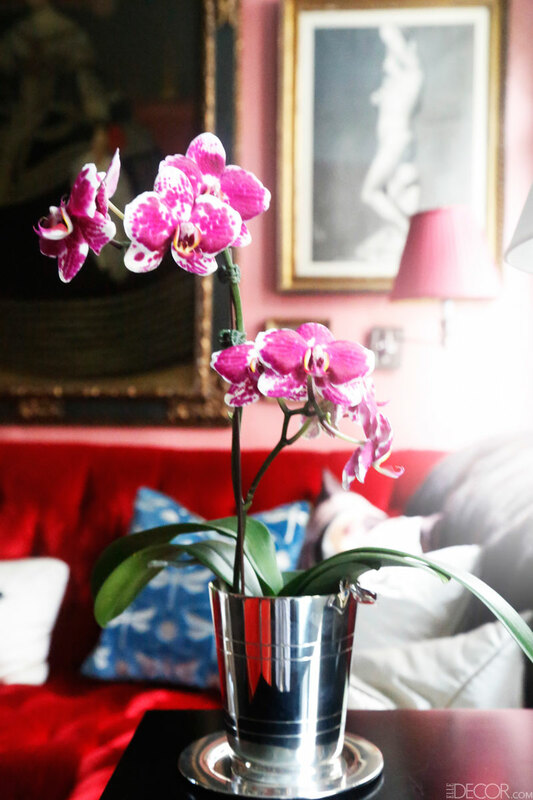 Not only for the variety of vases, but the chic ways in which they're styled (This is Miles Redd after all). The second look was well worth it, and to show the love, I’m posting a few images here.